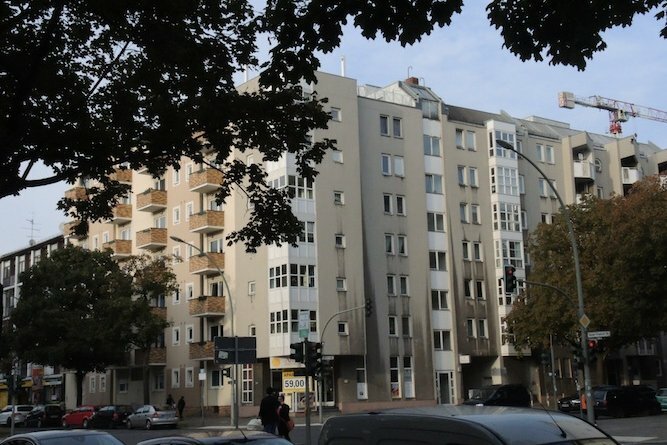 For sale 1-room apartment Berlin Tegel, Altbau 1902, 35 sqm, 2nd floor German. The apartment was completely renovated in 2008. 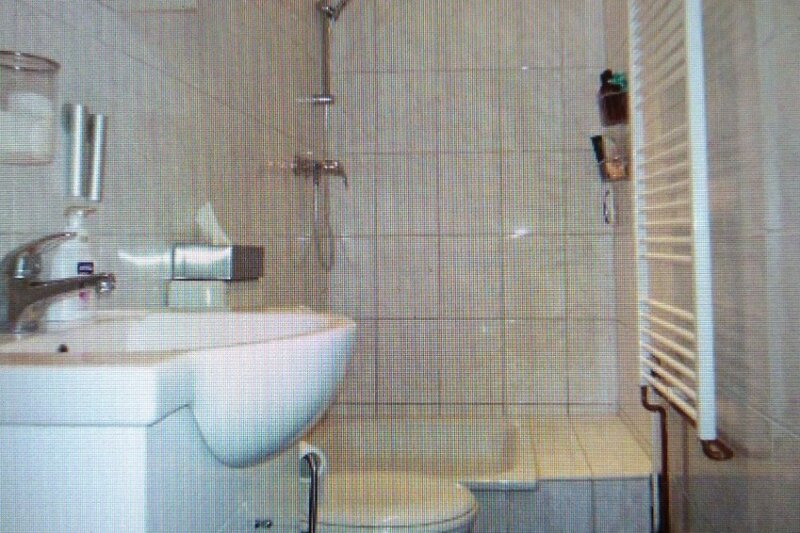 All electrics replaced with new and modern heating - gas, built-in kitchen, kitchen with window, the apartment has a nice laminate.District Tegel is very beautiful, located in the North-West of the city, which is a beautiful lake, with a beautiful promenade where you can stroll at any time of the year. Within walking distance from the apartment is all important for a comfortable life: shops, pharmacies, doctors, restaurants, schools and public transport.Stop S-Bahn Tegel - 5 minutes U-Bahn 5 minutes, bus 2 minutes, leaving the motorway А111 - 4 minutes, shopping centre "Hallen an Borsigturm" - 3 minutes.Price 135.000 euros.